Bae Dongsuk is an expert in IP monetisation in various IP business models. He has led the IP business at Intellectual Discovery since becoming head the company’s strategy division. He is also an auditor for ID Ventures. He is responsible for government affairs, investment and planning and managing IP monetisation projects. Before joining Intellectual Discovery, Mr Dongsuk spent 20 years at LG Electronics’ IP centre as an IP licensing expert, leading various IP transaction and monetisation projects. In 2016 the Korean prime minister appointed Mr Dongsuk as an expert adviser to the Specialised Committee of the Presidential Council on Intellectual Property. Mr Dongsuk was an adjunct professor on the IP MBA course at the Seoul School of Integrated Sciences and Technology and is chair of the Korean IP Management Society’s IP Financing Committee. 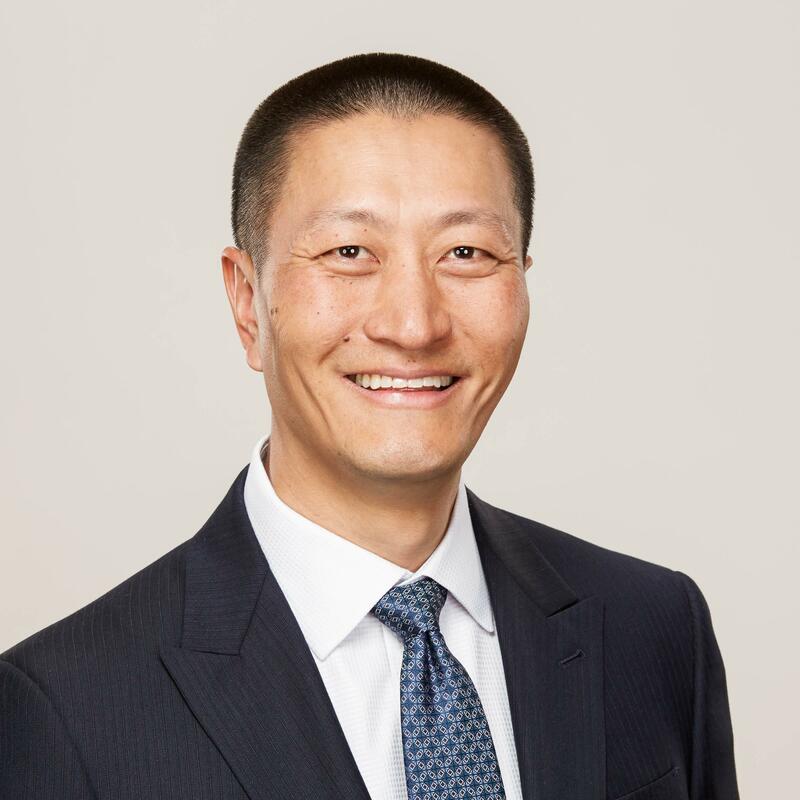 As director of patent licensing at Dolby Laboratories, Ting-Mao Chao leads Dolby’s licensing engagements and negotiations with respect to patents that are essential to audio and video standards used by leading consumer electronics manufacturers. Mr Chao represents Dolby at patent pools to promote market adoption of various standardised technologies. Previously, Mr Chao was senior patent counsel at One-Red – a standard-essential patent pool formed by Philips, Sony, Pioneer and LG Electronics – where he managed patent enforcement actions on a worldwide basis. He has also held various in-house counsel roles at Edwards Vacuum and FormFactor, where he was responsible for patent portfolio management and all IP-related matters. Earlier in his career, Mr Chao practised patent law at K&L Gates and Duane Morris. 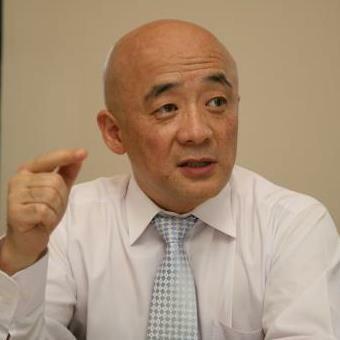 He has an MBA from the University of California, Berkeley, a JD from the University of New Hampshire and a BS and MS from the National Chiao Tung University. 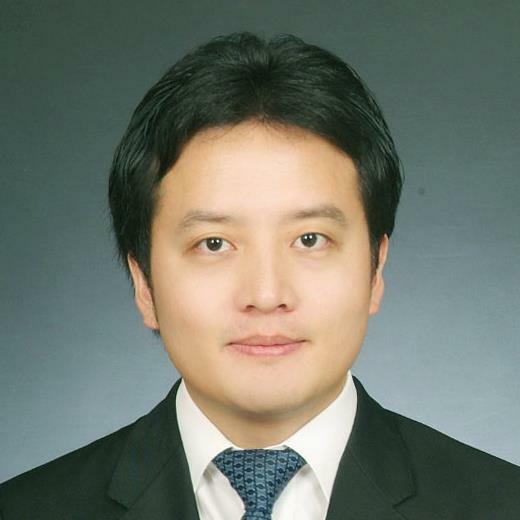 Min-Sheo Choi is a director of the IP business team at the Electronics and Telecommunications Research Institute (ETRI) in Daejeon, Korea, where he is in charge of patent licensing, litigation and other types of IP-based monetisation. His responsibilities at ETRI have previously included streamlining IP strategy, facilitating global collaborative research arrangements, helping researchers to carry out their roles efficiently in the context of international standard development and advising on every aspect of the IP-related issues that the institute faces. Mr Choi started his career in intellectual property in 1999 as a patent attorney, representing various global information and communications technology firms at the Korean Intellectual Property Office. He obtained a BS in physics from Sogang University and an MS in information and communications engineering from the Korean Advanced Institute of Science and Technology (KAIST). He has also completed PhD coursework in bioengineering and brain engineering at KAIST. 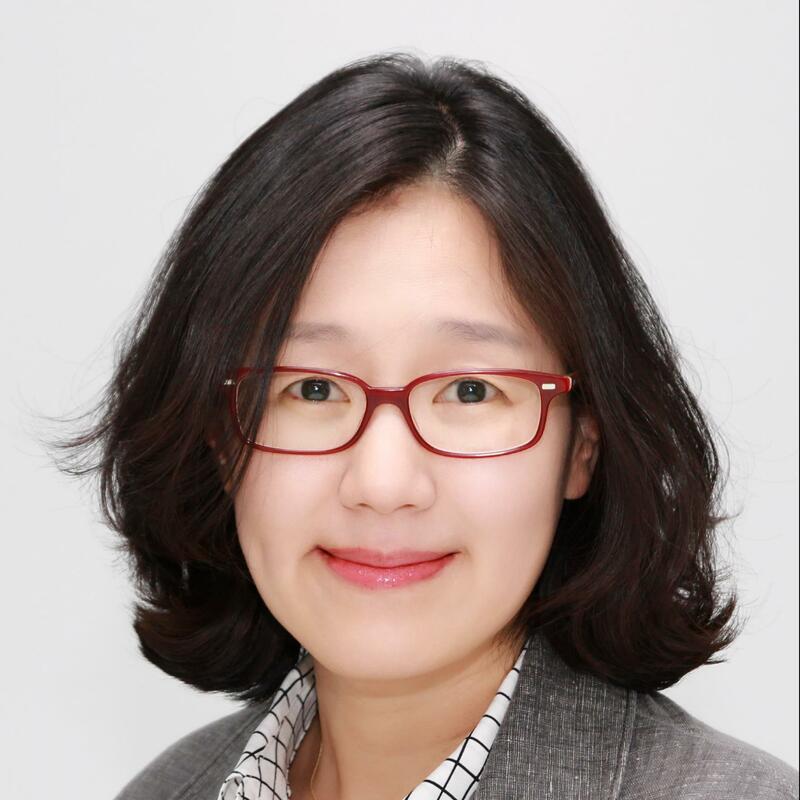 Sangmi Han is a patent attorney in KT’s IP rights department, where she engages in IP strategy, patent prosecution, patent analysis and litigation. She has streamlined KT’s patent portfolio to be suitable its business structure and technology, and focuses on patent strategy for patent utilisation. Her responsibilities recently expanded to include patent monetisation. Before joining KT, Ms Han worked as a patent attorney in Korea, representing Korean electronics clients and various international Fortune 100 electronics clients. She also previously worked in the United States, where she represented Korean electronics clients before the US Patent and Trademark Office. She has an LLM from the University of Washington, Seattle, and an MS in electronic engineering from Hanyang University in Korea. Hyon Joon Jun is a director and head of the IP rights team at SK Planet. 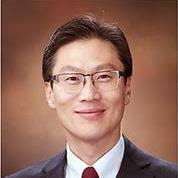 He began his career as a Korean patent attorney at Bae Kim & Lee, LLC in 2004. During his eight years there, he was involved in numerous patent prosecution and IP R&D projects, and represented IP cases on behalf of renowned IT and semiconductor companies before the patent courts and the board of appeal. Mr Jun then began working as an in-house IP counsel at SK Planet and later became head of the IP rights team in December 2014. In this role, he handles various IP matters, including patent and trademark prosecution, IP risk management, e-commerce IP rights policy, open-source compliance, standard patent licensing and patent transactions. 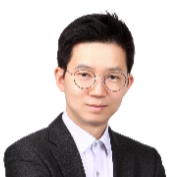 Mr Jun has an electrical engineering degree from Seoul National University and is a master of IP candidate at the Seoul National University School of Law. Kim Ji Hoon has a PhD and an MS in electrical engineering from Seoul National University and a BS from Rutgers, The State University of New Jersey. An experienced IP strategist, Mr Ji Hoon handles the strategic planning of CPA Global’s prosecution efforts – from daily operations to company-wide policymaking. His special interests include corporate IP policy, inter-departmental communications, the alignment of business and IP strategies, prosecution process optimisation, portfolio building, legal service partnership and IP quality management. He is well versed in multimedia, medical imaging, sensors and electrical machinery. 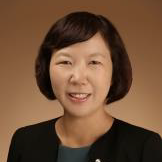 Jinhyun Kim is a vice president and head of the IP department at LG Innoteck (LGIT), a global materials and components manufacturer focusing on the areas of mobile, automotive, LED display, semiconductor and the Internet of Things. Mr Kim is responsible for all IP matters and leads the IP department with a strategic view of relation between business and intellectual property. Before joining LGIT in 2013, Mr Kim worked for LG Electronics and managed IP in-bound and out-bound licensing, litigation and joint ventures. He was heavily involved in patent pool licensing activities in optical disc products and audio-video compression technologies. 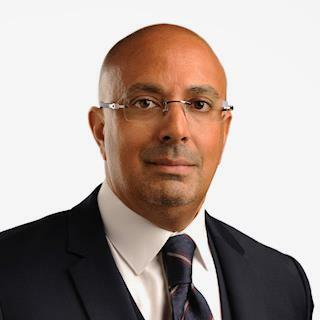 He has 26 years’ experience in corporate global IP management, including licensing negotiations and litigation with global companies and non-practising entities in the United States, Europe, Japan and China. He has a master’s in IP law from the Franklin Pierce law Centre and a bachelor’s in mechanical engineering from SungkyunKwan University. 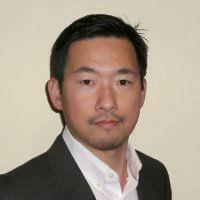 Albert Lee has worked at several US and Korean firms and is a former US Patent and Trademark Office examiner. He therefore brings a wealth of IP knowledge and experience to LG Display’s ongoing mission of providing consumers with meaningful products that incorporate LCD and OLED display innovations. With technical expertise in image processing, display-related technologies, semiconductor manufacturing, telecoms standards and other areas of electrical and mechanical engineering, Mr Lee handles various matters as senior IP counsel, including invention intake, value-added prosecution, in-house drafting, IP valuation, litigation support, strategic acquisitions, patent pruning, portfolio management, due diligence, monetisation efforts and open innovation initiatives. As a committee chair for the Korea Intellectual Property Association, Mr Lee is also actively involved in IP5 matters relating to the global harmonisation of patent issues. Mike McLean is a recognised leader in the IP and patent strategy market. He is respected and sought-after for his ability to assess complex situations and apply technical intelligence to ensure fact-based IP decisions relating to patent licensing, patent portfolio management and IP monetisation. 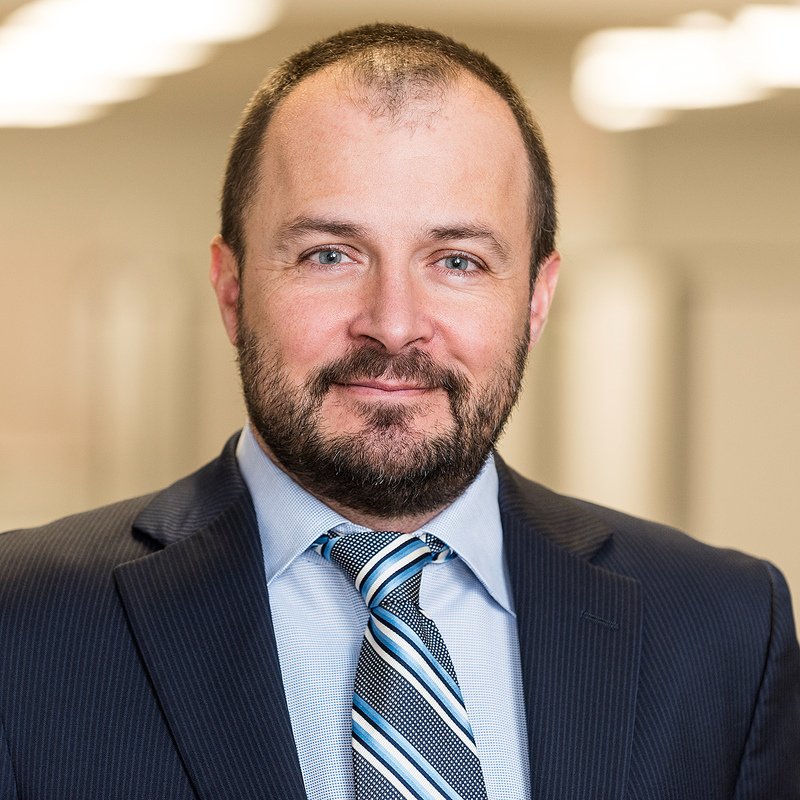 He works closely with the technology practices of major firms, the in-house corporate counsel teams of key technology companies and external licensing agencies in order to develop, support and execute high-return patent strategies. Kyung-Hwa Min is an attorney at law in Seoul, Korea and California, United States. He leads LG Chem’s IP centre, having previously worked for two years in the legal/compliance team at LG Corporation. LG Chem’s IP centre is tasked with handling all IP issues, including patent litigation, licensing and patent filing and analysis, providing in-house IP services to many of the company’s business departments. Before joining LG Group, Mr Min worked as a judge for eight years at the Korean district courts, dealing with various cases involving IP matters. He studied nuclear engineering at Seoul National University and worked for 18 months at the Korean Intellectual Property Office after graduating. 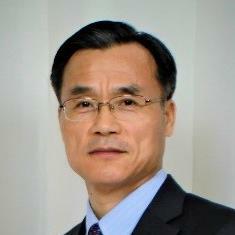 Changhae Park is vice president of IP monetisation at NXP Semiconductors, NV based in Austin. He manages all aspects of IP monetisation business processes including the identification of monetisation opportunities, reverse engineering, the preparation of claim charts, technical reviews with potential licensees and IP purchasers, negotiations of agreement terms and conditions and litigations in various venues. Before the merger with NXP he served as chief IP officer at Freescale Semiconductors and oversaw the IP creation process as well as the IP licensing business. Mr Park entered the semiconductor industry as a researcher and engineer and has an extensive technical background. He held several technical and managerial positions at Cypress semiconductor and Motorola’s semiconductor sector before completing his MBA programme and becoming the head of an R&D organisation at Motorola. His career in IP monetisation started while he was running the R&D organisation and was primarily focused on technology transfer and licensing. Robert Parker is a partner at Rothwell Figg Ernst & Manbeck, PC. 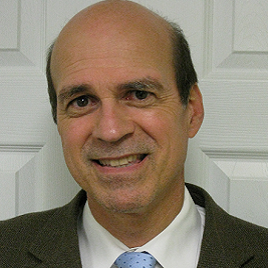 His practice focuses on complex civil matters involving technology, regulatory and commercial issues. He represents international clients in IP and other civil cases before the federal district courts, the US International Trade Commission (ITC), the US Court of International Trade and various US administrative agencies. He also represents clients in international and domestic arbitrations. An experienced appellate lawyer, Mr Parker has represented clients before the US Court of Appeals for the Federal Circuit and seven regional US courts of appeal. Before joining Rothwell Figg, Mr Parker was a partner for 14 years at a global firm, counsel to the chair of the ITC and law clerk to a Federal Circuit judge. He has lectured and taught on legal, international trade and regulatory issues in the United States and abroad. Arvin Patel is executive vice president and chief IP officer for TiVo. TiVo’s patented technologies and innovative products revolutionise the ways in which consumers find and consume content across the ever-shifting media landscape and are powering the next generation of entertainment. With almost 20 years’ IP industry experience, Mr Patel has demonstrably grown the patent licensing business of some of the world’s leading technology and entertainment companies. Most recently, he was chief IP officer for Technicolor, where he managed the company’s worldwide patent licensing business and collaborated with senior leadership to craft business alliances and investments. He was also senior vice president of IP and licensing at Rovi and global leader and director of IP strategy at IBM. During his tenure with IBM, Mr Patel executed key patent licensing and divestiture deals worldwide, opened up new global markets and executed strategic technology joint development agreements. Brian Selby is vice president of licensing and technology at GE Ventures. He focuses on accelerating the growth of the company’s strategic initiatives by leveraging its intellectual property with customers, businesses and global research centres outside North America. He is based in Singapore. Before joining GE, Mr Selby spent 11 years on the senior leadership team at Elemica Inc, a global cloud-based supply chain management solutions company providing modular, scalable supply chain management cloud applications to capital intensive manufacturing industries. Before joining Elemica, Mr Selby spent nine years at GE in various roles within its corporate and plastics divisions, including business development, sourcing and commercial sales. He began his career as a lawyer in the United States, focusing on international trade, mergers and acquisitions and commercial litigation. Mr Selby has a JD from Chicago Kent College of Law and an AB in history from the University of Chicago. Joseph Sommer has been involved in various forms of monetisation of AT&T’s patent assets and technology for over 20 years. Mr Sommer has participated in M&A transactions, standards consortium pool formations, patent valuations, managed company-wide de facto and standard-based patent licensing programmes, designed corporate-wide IP education courses, instituted and managed a patent sales programme, managed two full patent portfolio analysis projects and created a portfolio taxonomy for an early instantiation of the AT&T portfolio for ease of analysis. 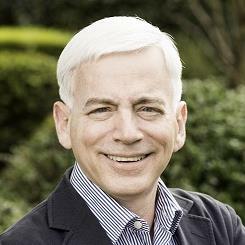 He has also worked with venture capitalists to leverage portions of AT&T’s patent and technology assets for high value. Charles H Suh is managing partner of Finnegan, Henderson, Farabow, Garrett & Dunner, LLP’s Seoul office. Mr Suh practises patent litigation before US district courts and the US International Trade Commission (ITC). 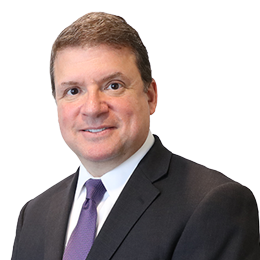 He has served as lead counsel and participates in every aspect of district court and ITC litigation, as well as in inter partes review proceedings at the US Patent and Trademark Office. As a fluent speaker of Korean, Mr Suh focuses on IP matters involving Korean companies. He has been recognised as a top IP strategist by the IAM Strategy 300 and was named an IP Star in South Korea and Virginia by Managing Intellectual Property from 2015 to 2017. Sven Torringer is senior legal counsel at Ericsson, providing legal support to Ericsson’s global IP rights and licensing department. Now based in Hong Kong, he is focusing on Ericsson’s legal IP rights support in Asia. His expertise is in licensing and he works with a wide range of legal, regulatory and policy issues on an international level. Before joining Ericsson, Mr Torringer was in private practice advising clients on M&A and intellectual property in private and public transactions. With more than 30 years’ experience as a leading contributor to open standards and over 39,000 granted patents, Ericsson has emerged as holding one of the industry’s strongest IP portfolios, covering 2G, 3G, 4G and soon 5G cellular standards. 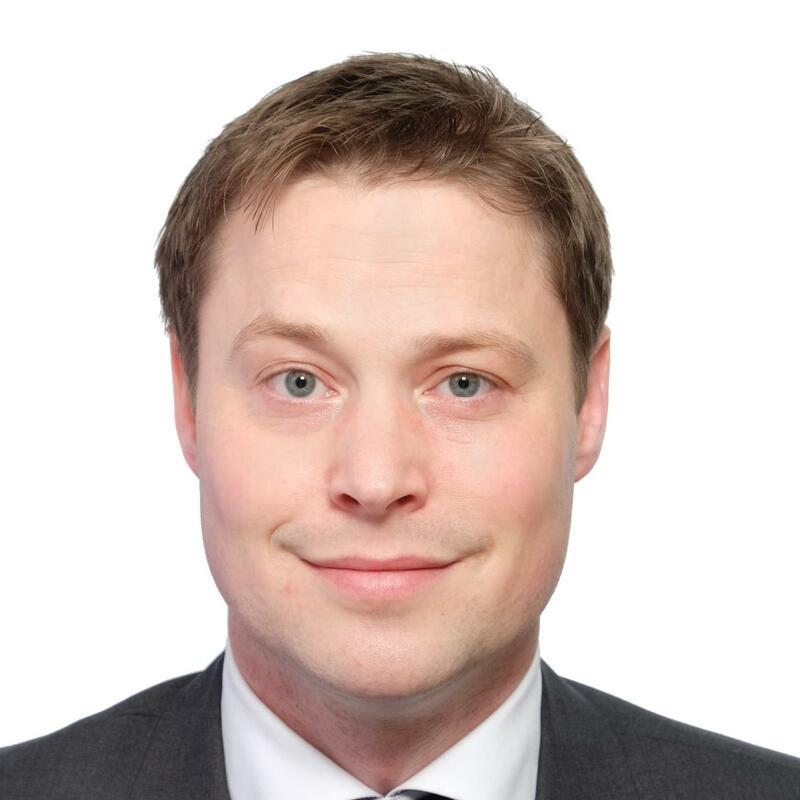 Mr Torringer received his LLM from Lund University, Sweden, and has studied at the University of Nagoya, Japan. Flora Qiqiao Zhang is a Chinese attorney at law and patent attorney in the IP practice group of Kim & Chang. Ms Zhang’s practice covers patent prosecution, invalidation, technology transfer, IP due diligence and IP litigation. She has a high level of expertise in a wide range of technical fields, specialising in telecoms standards, mobile terminals, semiconductors, medical devices and biopharmaceutics. Before joining Kim & Chang, Ms Zhang worked as a senior associate in the Shanghai and Hong Kong offices of JunHe and AllBright, where she gained extensive experience in IP prosecution and enforcement. She also worked as a Chinese patent counsel at various Korean patent firms, where she assisted Korean and Chinese companies with hundreds of patent and trademark prosecution, search and analysis cases.